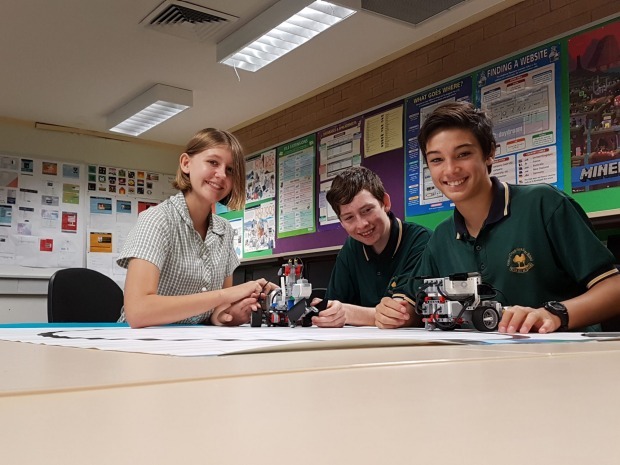 by Robert BoltonThe Australian education sector is set to be the subject of a wave of consolidation led by private-equity looking to tap into its high-margins and predictable cashflow. Global strategic-advice company, EY-Parthenon, is gearing up to target the $25 billion for-profit education industry, pointing to potential not only for private equity investments but also venture capital, mergers and acquisitions and strategic redirection. The company says it is interested in early learning, Vocational Education and Training, and private technical education. These sectors have a large number of for-profit businesses and have been boosted by venture capital activity in the last 24 months. The VET sector has also been disrupted in recent years by the closure of some government run TAFEs and the failures of private businesses in the wake of the VET FEE-HELP scandal. 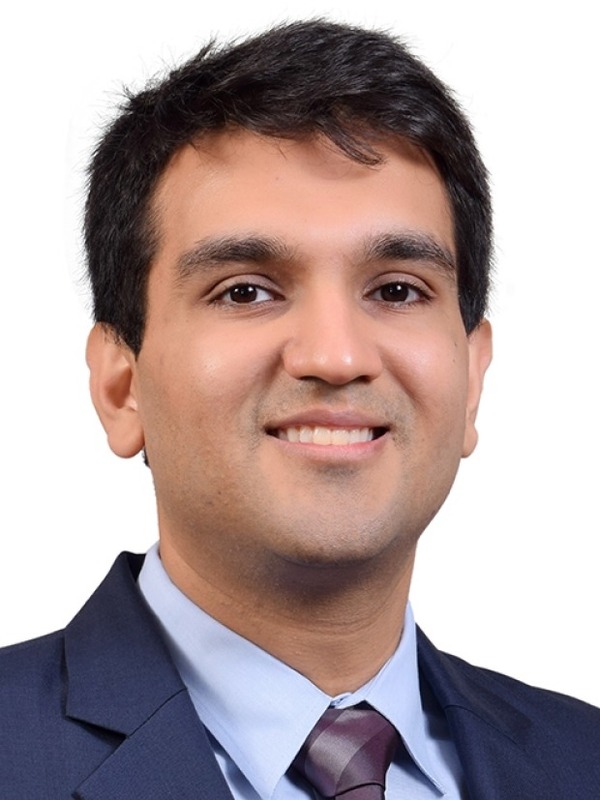 Varun Jain, vice president of EY-Parthenon, a private equity specialist owned by consultants EY, will visit Australia next month before moving to San Francisco to head up a new division focused on Australia and the Asia Pacific region. And it wants to focus on inbound international students – a major business for universities – and offshore-campuses being developed by Australian tertiary institutions in Asia. Mr Jain said investors like the education sector because its demographics offer growth. Globally the market is worth $US3 trillion of which only about 5 per cent has undergone any consolidation. He said Australia is especially attractive because of relatively easy entry for international students. He said he was not worried by the fact there are relatively few private universities in Australia and that funding comes largely from the public sector, student fees and philanthropy. He said private equity investors had realised in Asia there was an explosion in the growth of affordability of education, especially in the school sector. This was a market Australia could tap. “The best run for-profit schools run on between 25 and 40 per cent EBITDA margins. Schools have predictable cash flows. There are very few businesses that have a four-year cash-flow outlook. Mr Jain said while EY-Parthenon are interested in value capture they are also focused on working with the public sector on outcomes. For example on a contract with New York public schools the objective had been to improve graduation rates after a decade of stagnation. 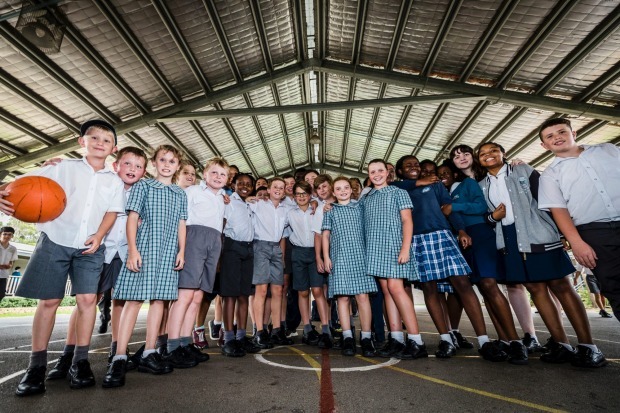 Head of private equity for Oceania at EY, Bryan Zekulich, said the high level of government involvement in education in Australia was not an obstacle to for-profit business. 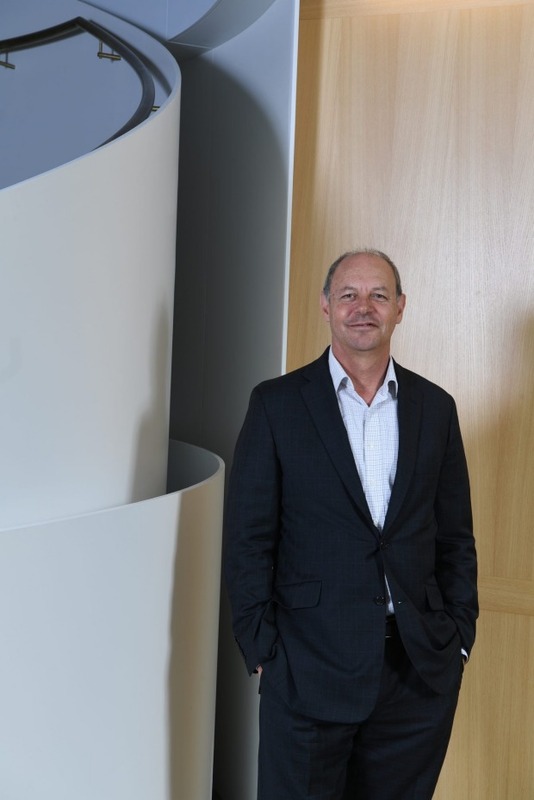 Director of the Higher Education program at the Grattan Institute, Andrew Norton, said traditionally private sector education companies had worked closely with public sector universities given there was an element of stigma to for-profit education. Companies such as Navitas – the listed education provider – had entered partnership programs with universities as a way of getting foreign students into education. He said given the low level of income for private sector unis up till now most of them had opted to move into specialist teaching and niche programs.